Excellent Highlands location near Atherton High School! All brick 2 story features over 3500 fin. Square feet! Huge custom Kitchen addition you will not want to miss features lots of custom cabinets, huge center island, newer Stainless appliances incl. extra wide Refrigerator, custom built-ins for tv/office area, pantry and more! 4 Bedrooms, 2 1/2 Baths, New rear deck w/Pergola, 2 Water Heaters, Dual HVAC (Trane), Wood burning fireplace, Replacement windows, Hardwood floors throughout and wonderful Master Suite w/ Bath! 2 car attached garage, finished basement, large rear yard and covered front porch! Lots of closets! Directions:Gardiner Lane to Falmouth to Left on Dillion to Left on Kline. SchoolsClick map icons below to view information for schools near 1808 Kline Ct Louisville, KY 40205. Home for sale at 1808 Kline Ct Louisville, KY 40205. 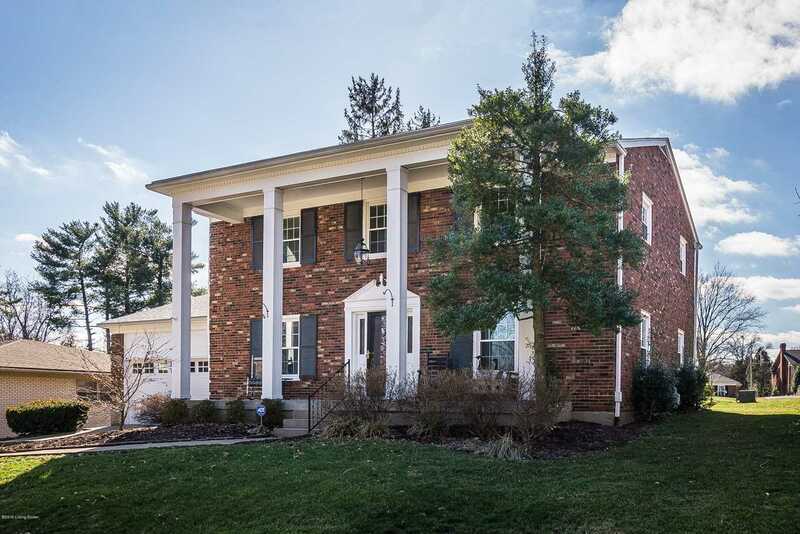 Description: The home at 1808 Kline Ct Louisville, KY 40205 with the MLS Number 1524480 is currently listed at $452,000 and has been on the Louisville market for 69 days. 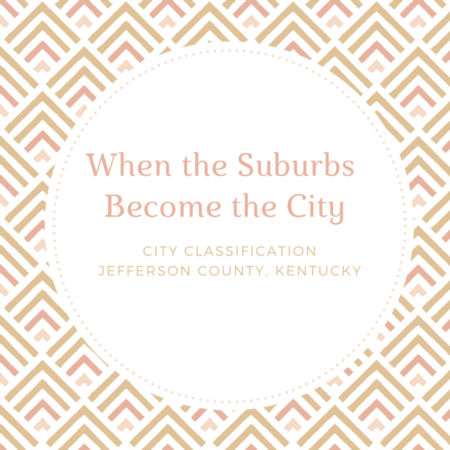 You are viewing the MLS property details of the home for sale at 1808 Kline Ct Louisville, KY 40205, which is located in the Hayfield subdivision, includes 4 bedrooms and 3 bathrooms, and has approximately 3842 sq.ft. of living area.